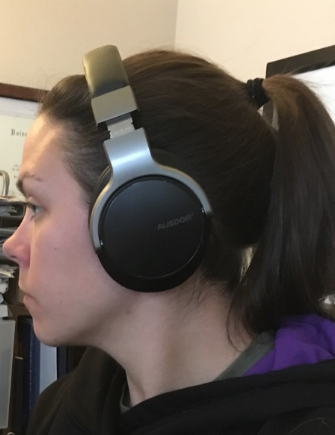 Noise cancelation is important when it comes to getting things done in a noisy environment. 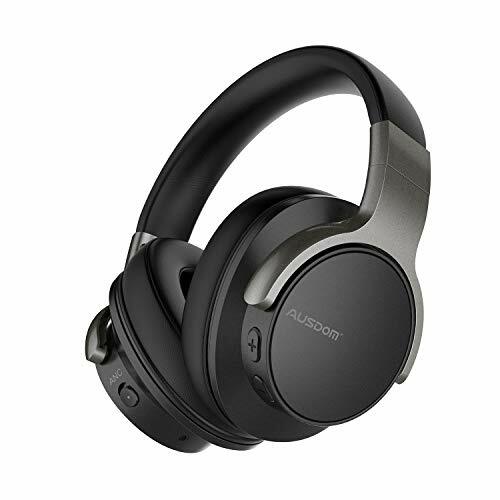 If you work in coffee shops, commute a lot, travel, a noisy environment, or anywhere else where you simply need a good noise-blocking headphone, you’ll need headphones with noise cancelation. 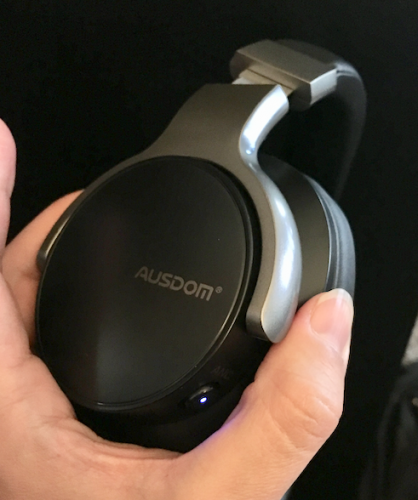 The AUSDOM headphones offer great sound and solid noise cancelation while being incredibly lightweight. 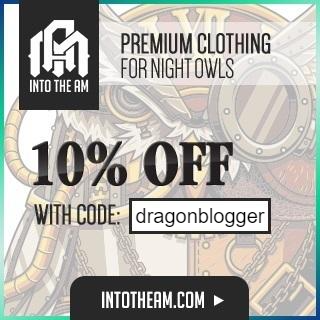 and have been fun to test out. The only major issue I found was a slight “thump” sound that would pop up every few minutes when I use them. Here’s everything you need to know if you’re considering getting these headphones. 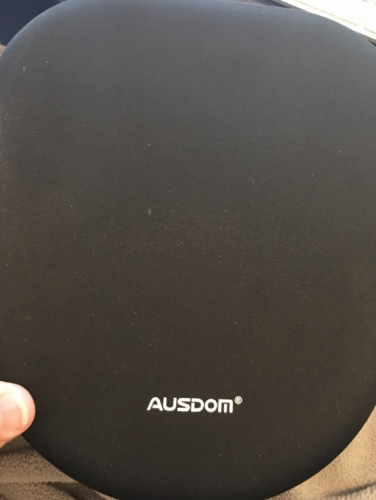 The AUSDOM headphones have real noise cancellation with an ANC option. A lot of headphones on the market say they are noise-canceling headphones, but without ANC, they’re not. The noise-canceling feature on these headphones worked okay, but I wouldn’t say it’s the best headset I’ve tried out. 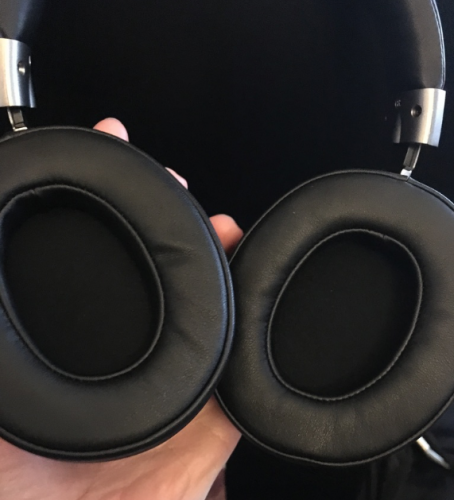 These headphones randomly make a boom sound out of nowhere, which I’m not sure if that’s the noise-cancelation feature having an issue or what that is. However, the sound on these is really good, especially when it comes to the bass. Out of all of the headphones I’ve tested through the years, these are easily top 3 for how good music sounds. With high-grade protein leather pads, you’re able to wear the AUSDOM headphones without feeling sore for hours. These headphones are also incredibly light because they’re made mostly out of plastic instead of metal. I didn’t notice any neck strain even after hours of use. They’re also flexible and don’t put a lot of pressure on my head while I wear them, even after extended hours. 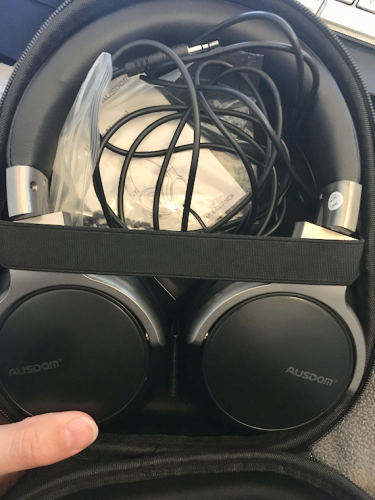 The AUSDOM headphones come with a 3.5mm headphone jack in case you don’t want to use Bluetooth. There is a built-in400mAh rechargeable battery that takes about two hours to fully charge but then gives you 30 hours of continuous playtime. 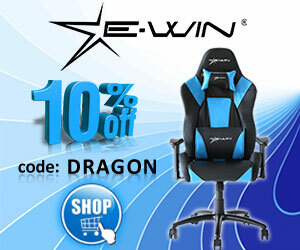 It’s easy to pair, you simply hit the power button for 8 seconds, then you’ll see the blue/red pairing light flashing. From there, you simply select it from your device under your Bluetooth section. The battery lasts about 20 hours and takes about two hours to fully charge. These headphones come with a hard carrying case, which is perfect for travels on the go or commuting without worrying that you’re going to hurt your headphones. It also comes with a 3.5mm headphone cord and a USB charger.